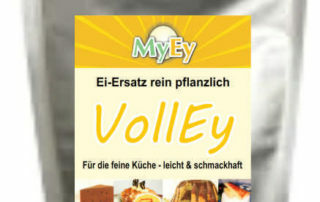 nutritional values, To refine and improve the crumb structure. 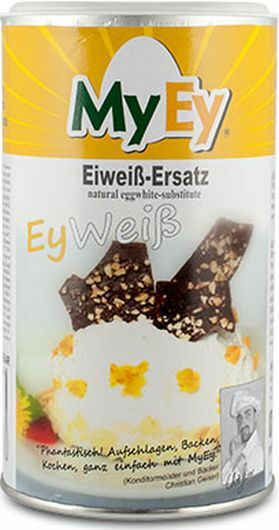 1 can of EyWeiß replaces about 40 egg Whites! chocolate-coated marshmallow treats, Kaiserschmarrn, and much more. cooking soda, black salt, ground white pepper*. *75.6% of the ingredients of agricultural origin were farmed organically.